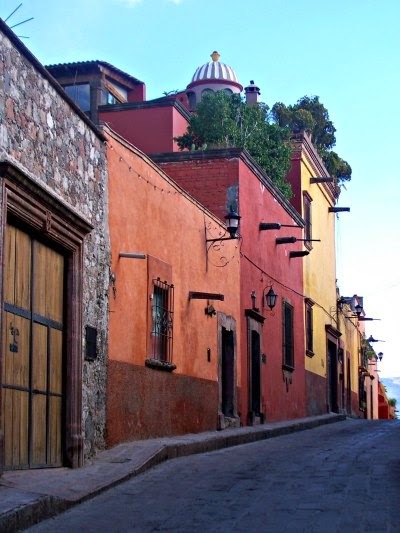 Are you looking for a fun painting activity while visiting San Miguel de Allende? We are offering one day to one week long art classes all year around. Join an already scheduled workshop or request one. 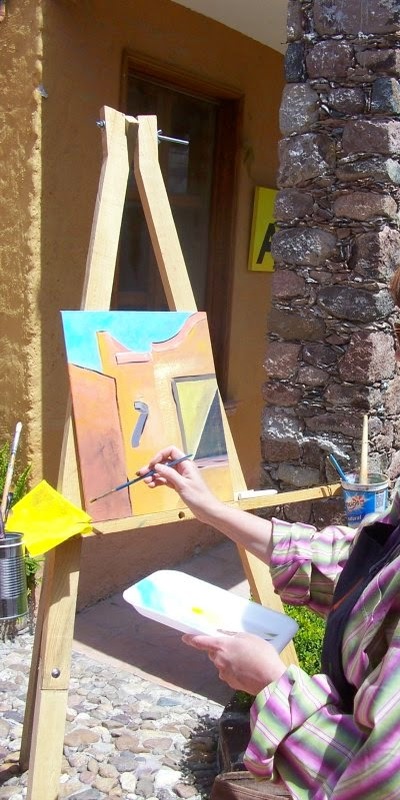 Plein air for beginners, oil painting beginner to advanced, and watercolor for beginner to intermediate, 2-5 days workshops can be scheduled according with your schedule and our availability. We focus on personal attention so our groups are kept small so you don't get ignored in the crowd. Contact us in advance, at cristiferart@ gmail.com with yout travel scheduel!